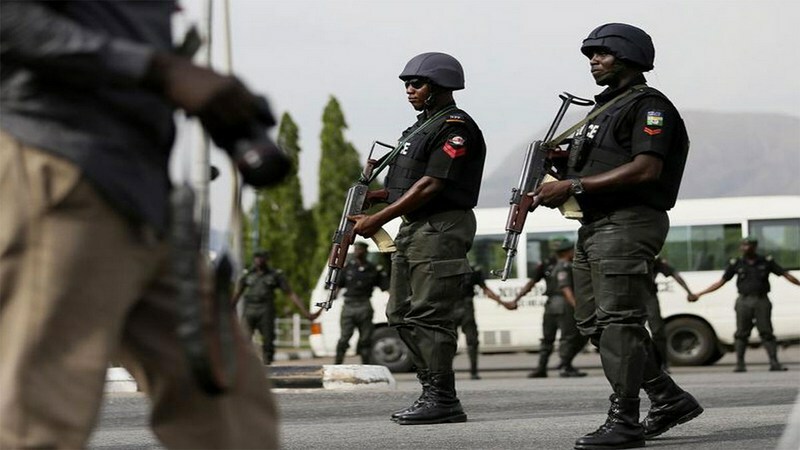 The Lagos State Police Command has warned residents against staying in isolated areas where they can be vulnerable to attacks by hoodlums. The warning comes after the murder of four family members at Ibeshe, Ikorodu, during the weekend. Police spokesperson in Lagos, ASP Olarinde Famous-Cole in a statement said the warning was necessary after the murder of the family. “Mobilizing to the scene, police operatives found it extremely difficult to locate the house which was situated in a thick forest where it is remotely impossible for anybody to identify a dwelling house in the area. “Eventually arriving at the scene on foot, the house is just a room and parlour with one open window and no visible form of security. “There, a family of five was attacked and three died on the spot while one died while receiving treatment at the hospital. ‘’The last member is alive and responding to treatment,’’ the police spokesperson said. He pleaded with community leaders to identify persons staying in isolated areas which are no longer safe and report to the police. “This should be done in order to stop people from moving into unsecured area without proper social structures,” he added. “The command also wishes to inform members of the public to come forward with useful information to aid the police and not resort to jungle justice as investigation is on-going,” He concluded. [The Alausa Blog]: So the Lagos state government FINALLY wants to replace the Fadeyi overhead bridge?